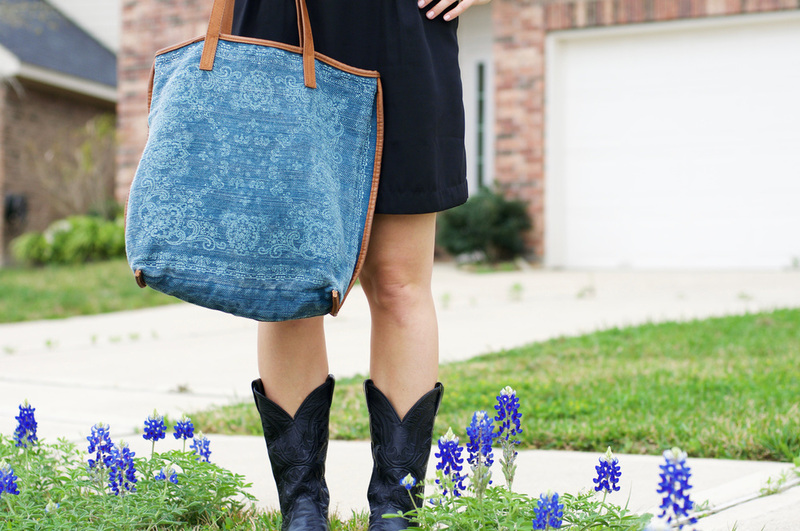 This tote is the perfect size for whatever life throws at you! mine is currently stocked with my water bottle and a change of clothes for the gym. this bag is so inviting and it comes in 4 beautiful colors! also, anyone excited that the blue bonnets are in bloom?! this girlie is!!! xoxo! Bootie Time and Le Tote! GIVEAWAY WEEK!! Win a Free tote from Le Tote!